A charity raising money to improve standards and aspirations in Scotland’s hospitality industry is to hold its first Inverness event on the 9th of September. 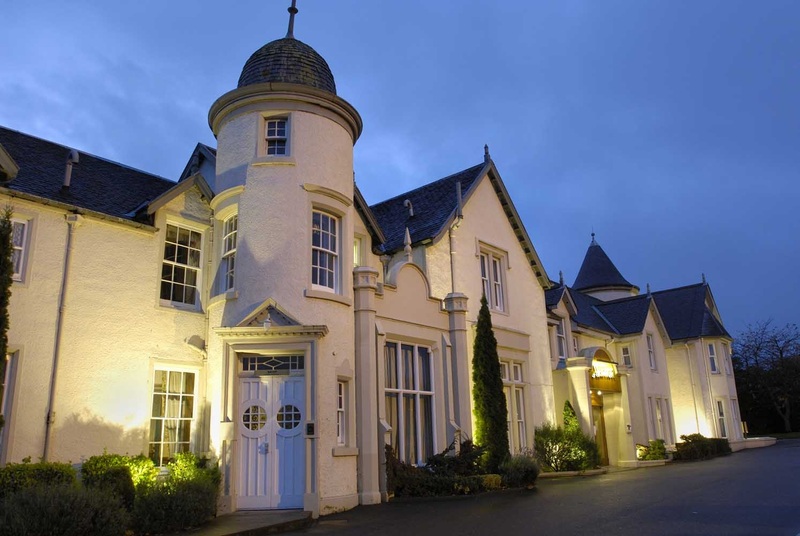 The Hospitality Industry Trust (HIT) Scotland Inverness dinner will take place in the recently expanded Kingsmills Hotel. The evening includes fine wine and food from the hotel’s new executive chef Stuart Stirling. As well as a fundraising raffle and charity auction, entertainment will be provided by MC Peter Mitchell and after dinner speaker Peter Brown, a former Director with HBOS. Peter will be regaling the room with stories from his 38 years in the financial sector. The Inverness event is also being supported by a number of local business and industry bodies. As well as the Institute of Hospitality, wines merchants Hatch Mansfield and Mathew Clark, Tomatin distillery, Highland Spring and printers Ink shop are backing the evening. All money raised from the evening will go to HIT Scotland’s scholarship programme. The scheme places emerging talent from the tourism, travel, leisure, catering and hospitality sectors on world class learning experiences and professional courses across the globe. Past winners have spent time in Michelin starred restaurants, at the Disney Institute in Florida, behind the scenes of six star resorts in Dubai and at Europe’s top hospitality school in Lausanne, Switzerland. The scheme is also funded through sponsorship from some of the biggest names in the hospitality business, Brakes, Wiseman Dairies, Swisscom, Enterprise Rent a Car, Caterer.com and Prestige Scotland. This year the charity are raising additional fund through an attempt to take Burns supper to the top of Africa’s highest peak, Kilimanjaro. Craig Ewan, chair of the organising committee and General Manager of the Kingsmills Hotel said, “The event is not just about raising money for a valuable charity. It will bring the industry together and introduce HIT Scotland to like minded people who share an ambition for hospitality in the Highlands. Tickets cost £65 and are available from www.hitscotland.org.